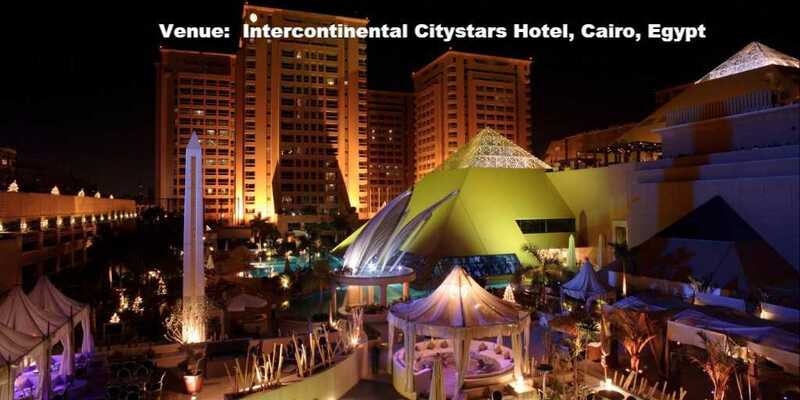 African Aviation and EgyptAir M&E are pleased to invite you to attend the next African Airlines Technical Directors Biannual Meeting which will be Hosted by EgyptAir M&E and will take place at the Intercontinental Citystars Hotel, Cairo, Egypt on Sunday, 18th March, 2018 during MRO Africa 2018 which will take place from Sunday, 18th to Tuesday, 20th March, 2018. 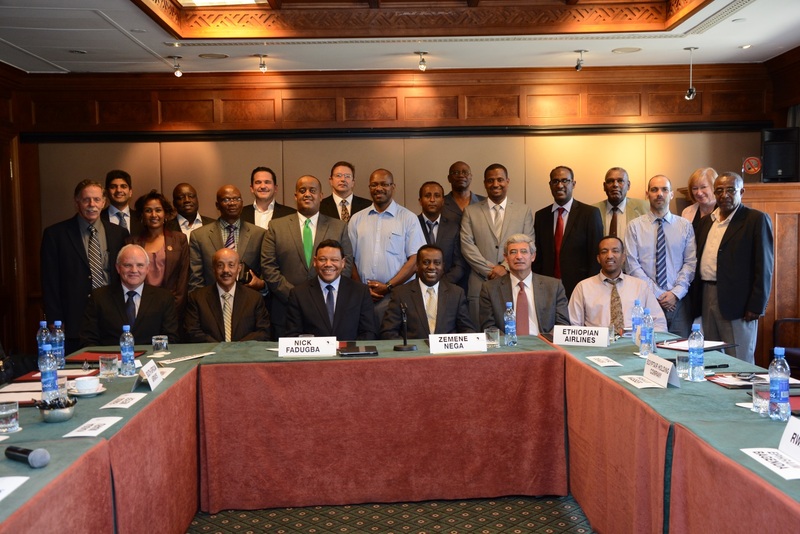 African Aviation has annually hosted African Airline Technical Directors Meetings for the past 26 years to facilitate increased communication and technical co-operation. 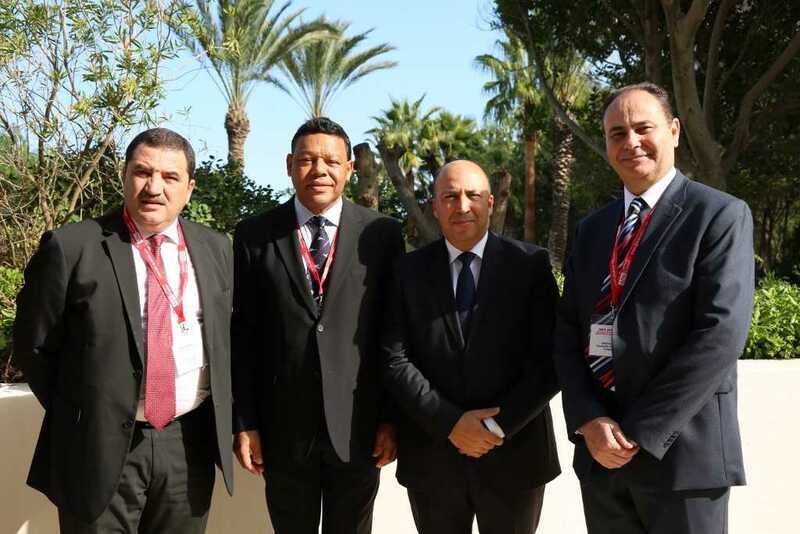 The most recent African Airline Technical Directors Meeting took place from 30th October to 2nd November, 2017, in Tunis, Tunisia, hosted by Tunisair Technics and previously in March, 2017, in Johannesburg, South Africa, hosted by South African Airways Technical and in March, 2016 in Casablanca, Morocco, hosted by Royal Air Maroc and in March, 2015 in Addis Ababa, Ethiopia, hosted by Ethiopian Airlines. 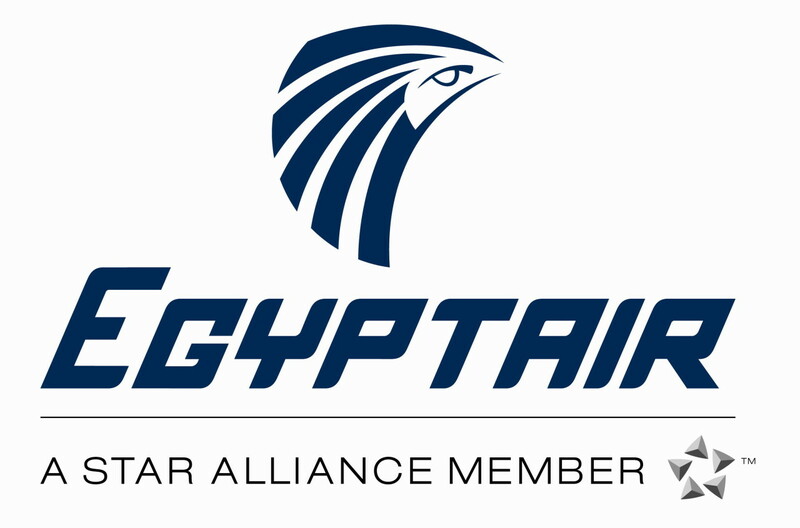 During the meeting in Johannesburg it was agreed that biannual meetings were required to ensure that the remit of the gathering can be achieved and Tunisair Technics kindly invited African Airline Technical Directors to Tunis, Tunisia, for the first biannual meeting from Monday, 30th October to Wednesday, 1st November, 2017. 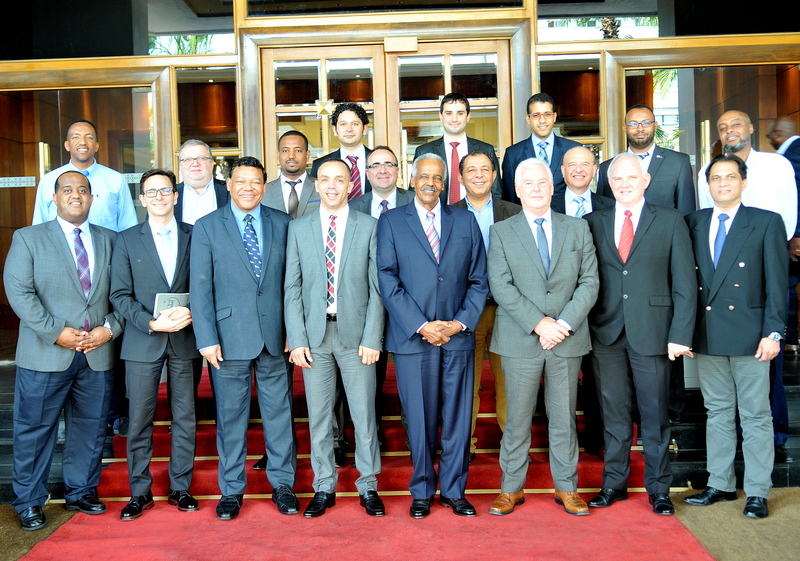 We were delighted to welcome 34 African Airlines from 17 African countries to this important meeting where two Committees were formed to ensure that the voice of the African Airlines Technical Directors is heard and taken forward to make necessary changes to the industry.